Download the 3D Headless Horseman C4D project file below. 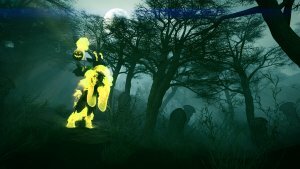 I wanted to do something festive for Halloween in 3D, so I decided to make a scene with a 3D Headless Horseman from WoW. 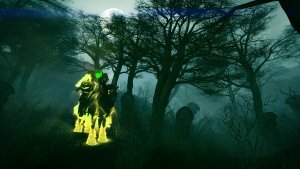 The WoW Headless Horseman is distinct because of the green burning hoofs. 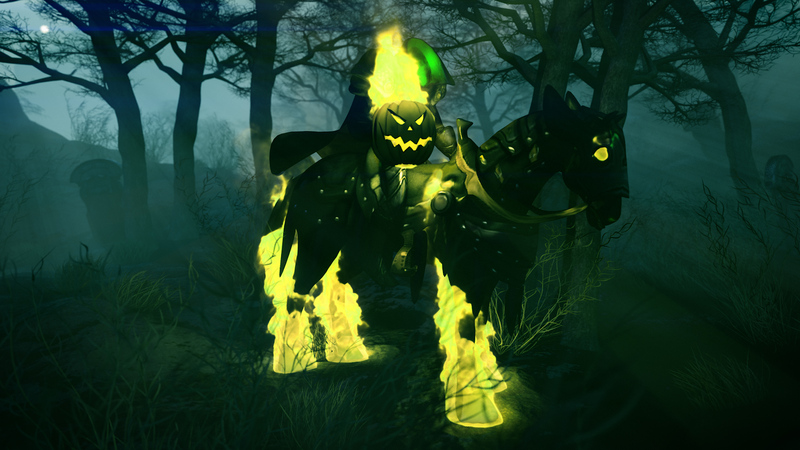 I figured this was a perfect opportunity to do a fire simulation in C4D, and make an epic 3D Headless Horseman that reminds the observer of the WoW Headless Horseman, but with a unique spin. 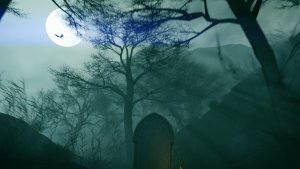 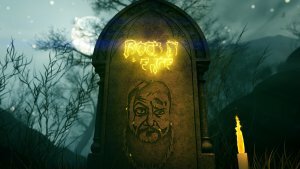 The dark, foggy, moonlit forest is probably what gives this 3D scene its unique spin. 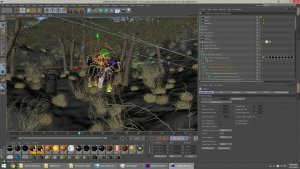 I created the 3D forest and the 3D trees in C4D with the help of a plugin called Forester, which generates various 3D trees and 3D plants on any surface. I was really surprised at how the environment came out after adding environmental effects like volumetric lights, clouds, and fog. 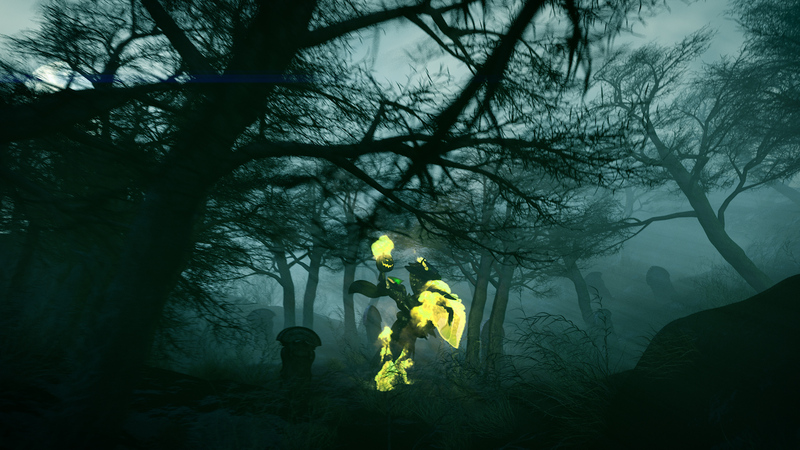 The volumetric lights and clouds are what makes the fog and environment look convincing. As always, you can watch me make these LIVE on my Twitch channel. 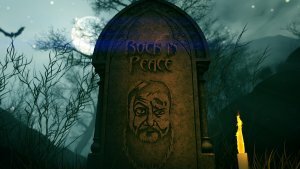 For more details on this project, see my YouTube video. 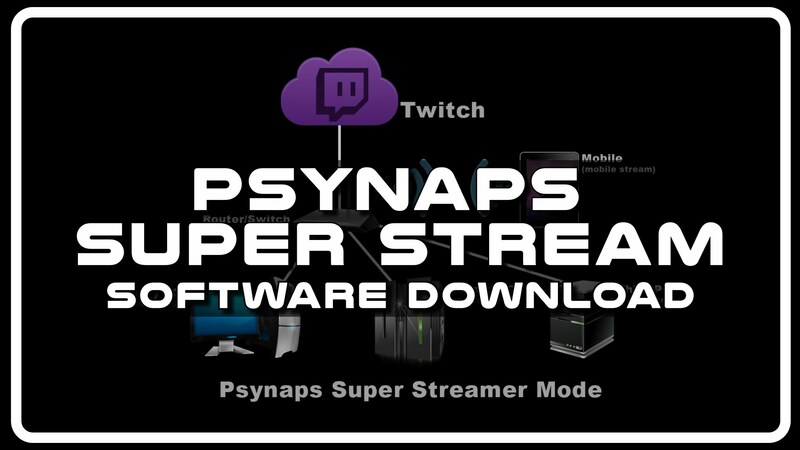 Download the project file below. The download contains a C4D project file containing the scene used in this video. This content is for Epic Supporter Membership, Knight Supporter Membership, Gladiator Supporter Membership, Epic Supporter Membership 3-Month, Web Server 25 and Hall of Fame Membership members only.